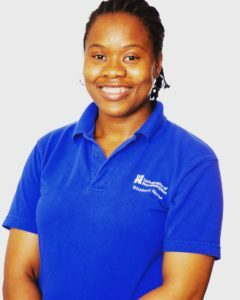 Lauretta is a student nurse specialising in learning disability. After giving birth to her son in 2012, he was diagnosed with a serious metabolic disease and sadly passed away in 2017. During his time, he was admitted to Great Ormond Street Hospital where he was looked after for a year. She is extremely pleased and excited that she made the decision to become a nurse. She said “Having the chance to make a difference and giving people the support they need, is such an honour. 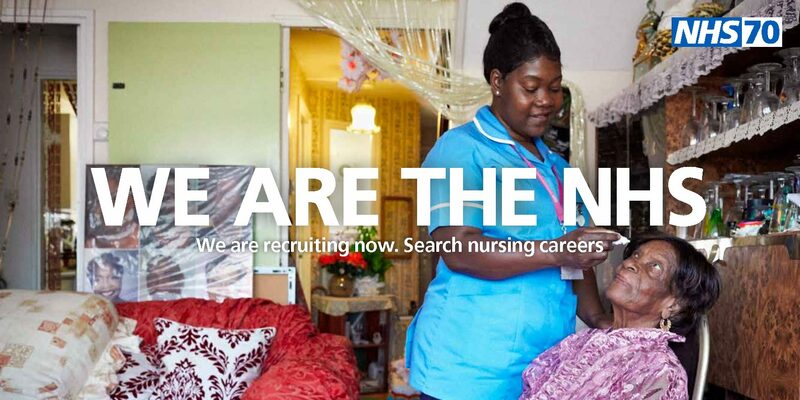 I want to give people hope just like the learning disability nurses did for me and my family.